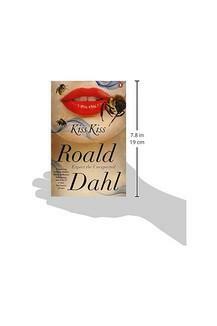 In Kiss Kiss you will find eleven devious, shocking stories from the master of the unpredictable, Roald Dahl. What could go wrong when a wife pawns the mink coat that her lover gave her as a parting gift' What happens when a priceless piece of furniture is the subject of a deceitful bargain' Can a wronged woman take revenge on her dead husband'In these dark, disturbing stories Roald Dahl explores the sinister side of human nature: the cunning, sly, selfish part of each of us that leads us into the territory of the unexpected and unsettling. 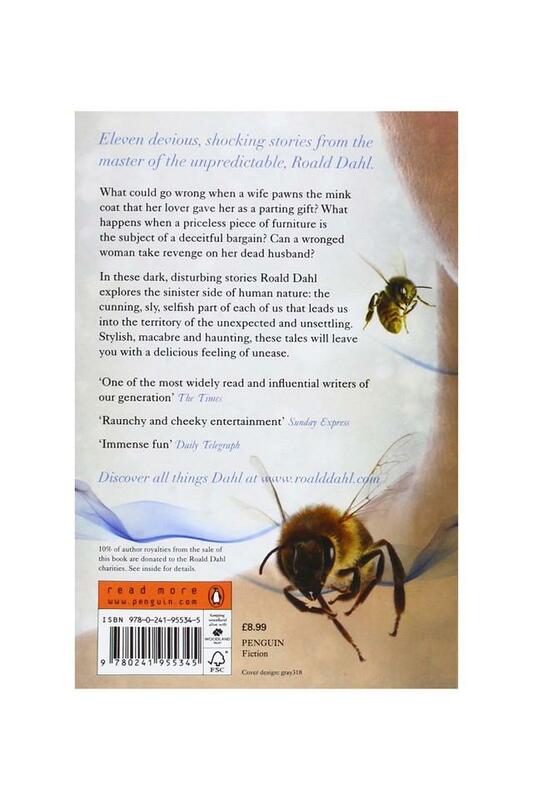 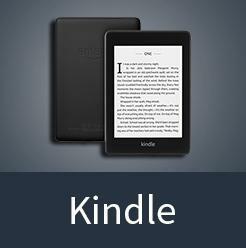 Stylish, macabre and haunting, these tales will leave you with a delicious feeling of unease. 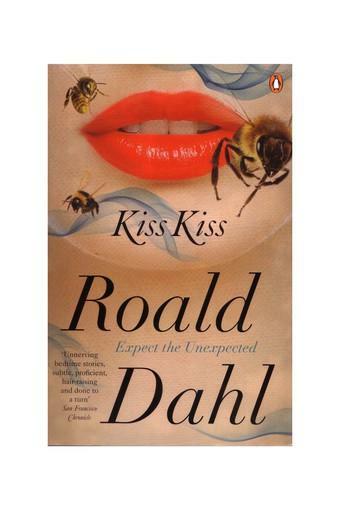 'Roald Dahl is one of the few writers I know whose work can accurately be described as addictive' Irish TimesRoald Dahl, the brilliant and worldwide acclaimed author of Charlie and the Chocolate Factory, James and the Giant Peach, Matilda, and many more classics for children, also wrote scores of short stories for adults. These delightfully disturbing tales have often been filmed and were most recently the inspiration for the West End play, Roald Dahl's Twisted Tales by Jeremy Dyson. Roald Dahl's stories continue to make readers shiver today.